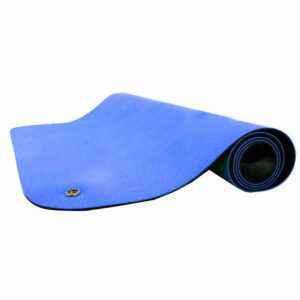 Provides a dissipative ESD surface that protects the floor beneath. Very resilient, allowing it to stand up to heavy foot traffic while still maintaining its ESD protection. 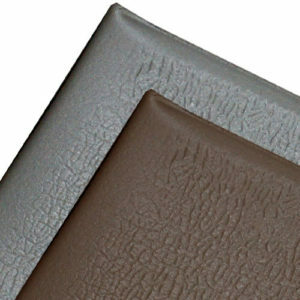 1/8″ thick matting is available in 3 and 4′ widths x60′ rolls and an assortment of lengths. This dissipative ESD floor runner has a non-slip, grooved surface that provides excellent traction and allows the mat to be easily cleaned. V-groove floor runner mats can reduce slips and falls by increasing traction, even when exposed to moisture and chemicals. 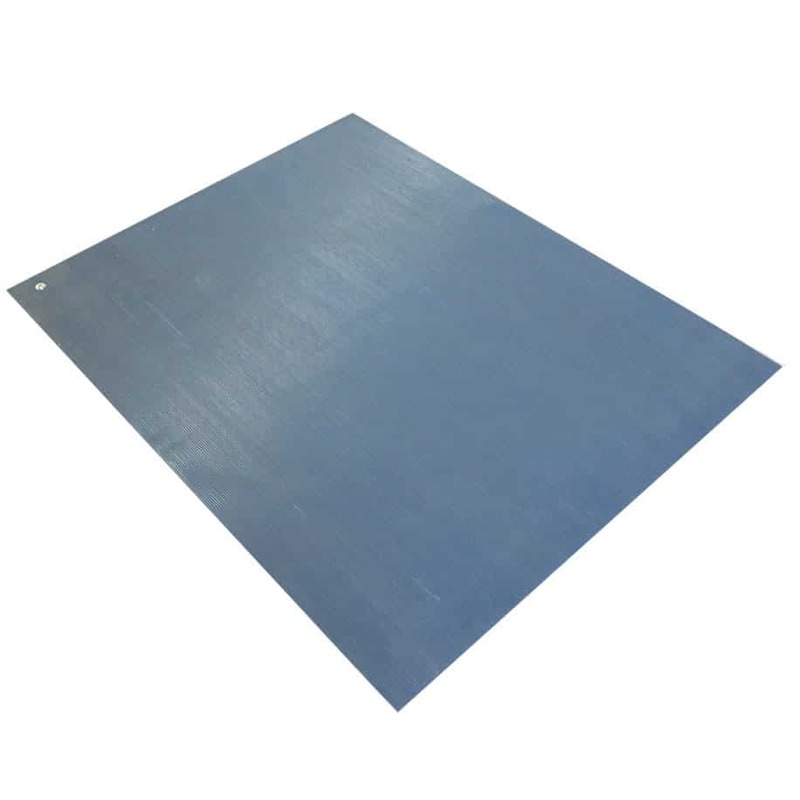 Transforming Technologies’ VinylStat FM3 V-Groove solid floor runners are made from a homogeneous polymer mix of durable PVC and are designed to provide a static-safe work area for a wide variety of applications where ESD properties are required. The FM3’s matting is embossed with a V-Groove pattern that provides a non-slip surface that is easy to clean and has great lay-flat properties. Available in Gray. 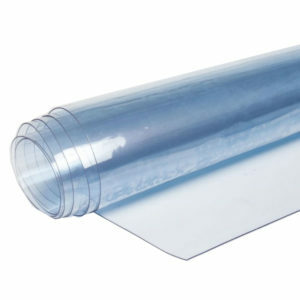 Full rolls are available in the sizes: 3′ x 60′ and 4′ x 60′. 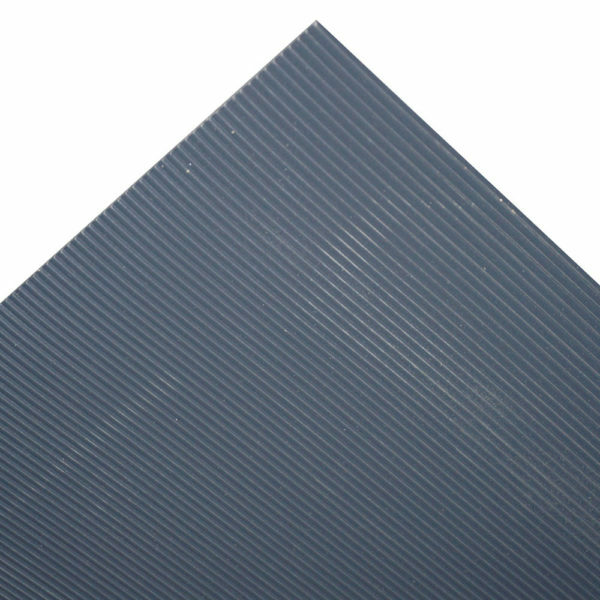 Cut mats are also available in a variety of sizes and come ready to use with factory installed grounding snaps and low profile grounding cord. Meets or exceeds requirements of ANSI ESD-S20.20 and the recommendations of ESD 4.1. Provides a path-to-ground for workers wearing ESD footwear as well as a non-slip surface that protects floors in high traffic areas. 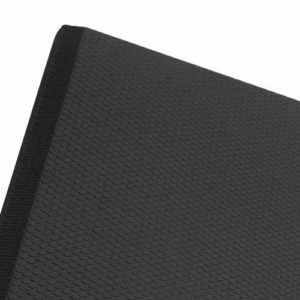 ComfortGEL ESD Anti-Fatigue Mats provides maximum softness and cushioning while Transforming Technologies ComfortGEL ESD Anti-Fatigue mat prevents worker fatigue in controlled environments.